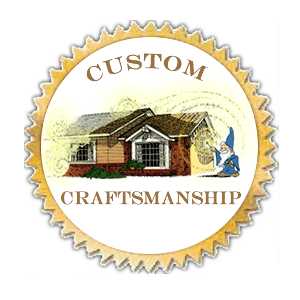 View some of our work in our home remodeling photo gallery! Experience and expertise makes Corbin DeLapp Builders your best choice for affordable, top-quality custom kitchen, bathroom, living space, window and room addition design and build services! One call does it all. Contact us for a free quote! Riverside County and surrounding areas.